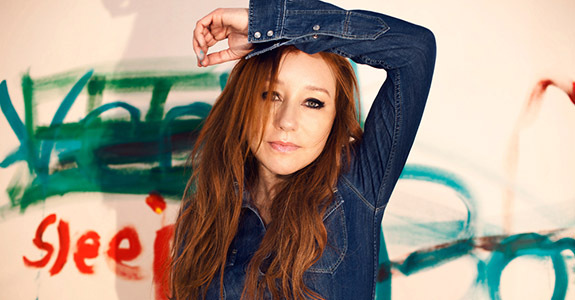 tori amos – take me with you – listen! hey hey! 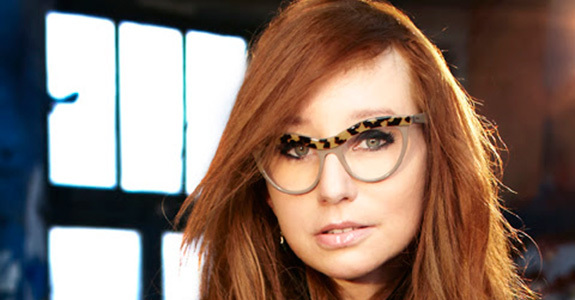 a little bird was kind enough to think of popbytes and send me over a few tracks from the upcoming incredible tori amos box set release a piano: the collection which is a five disc set that includes 86 tracks of classics, rarities, remixes – plus previously unreleased music!!! y’all know that ms. amos is my hands down favorite – she has been with me since 1992 and almost fifteen years laters she still does it for me – i feel oh so blessed to be a fan – for those of you who are toriphiles like me…you get what i mean – she is tops! the collection releases on sept 26th but below take a listen to a track called take me with you that was supposed to appear on her amazing ’92 album little earthquakes…i’ve also posted the lyrics below – it’s classic tori – simply amazing as always! popbytes over & out for now – xxoo! Can’t I look around and ask how could we still end out up here? If the sharpest thing where you come is a blade of grass. Oh take me with you – I don’t need shoes to follow. Bare feet are running with you – somewhere a rainbow ends my dear. These injuries – don’t you think we need a new referee? Bare feet are running with you – Today even the rain can cut me up. In the darkness of November. And the hunt goes on forever. With the blood on your hands come on whatcha doin’? I am fed up with this questioning. Bare feet are running with you – Today, today. Bare feet are running with you. people does best (and worst) dressed!